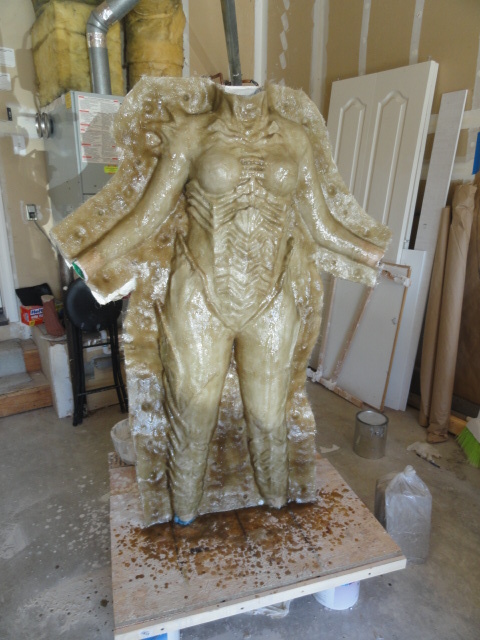 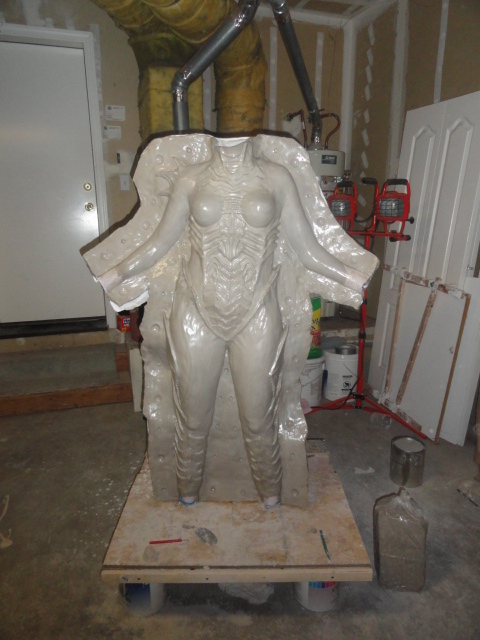 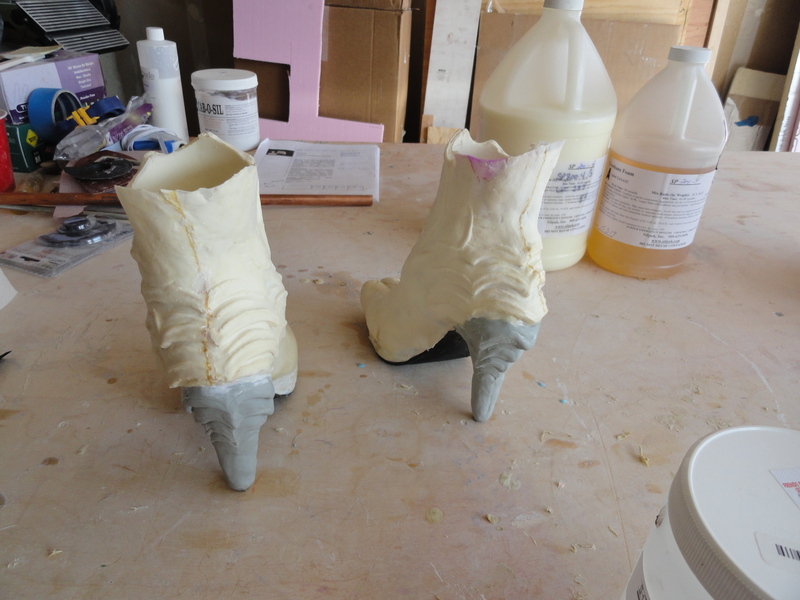 This tutorial is to go along with my Queen of Blades tutorial series, but can be used for any fiberglass molds! 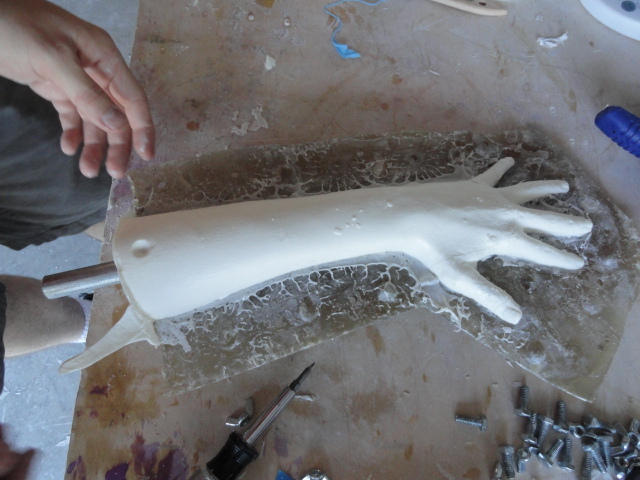 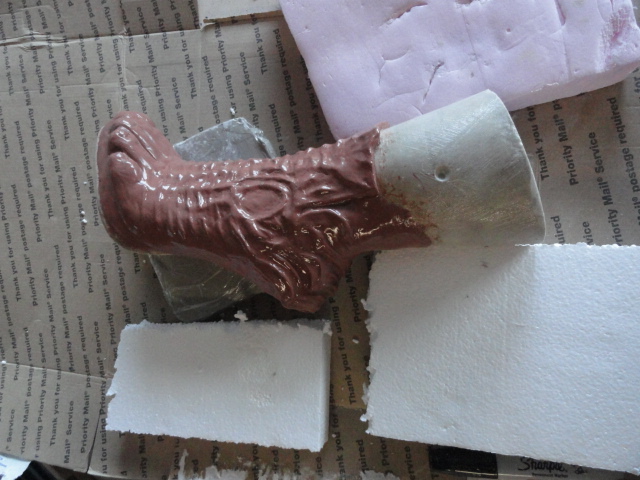 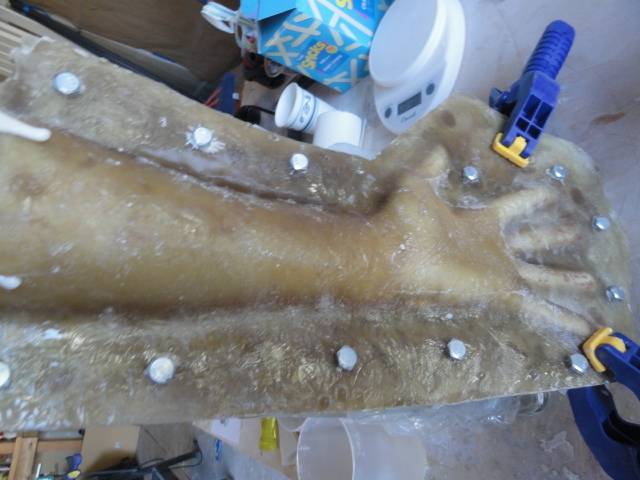 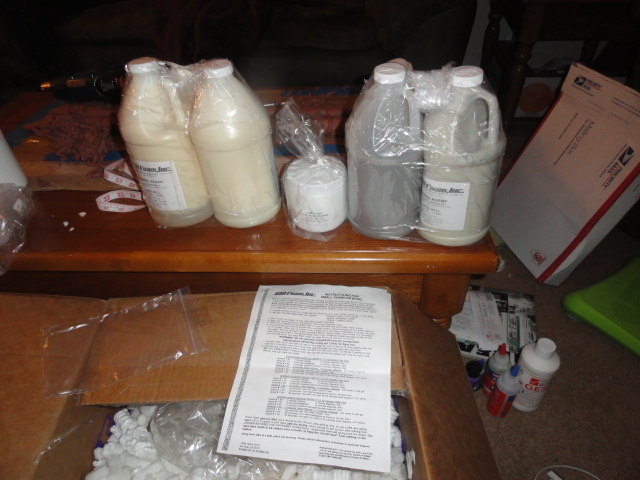 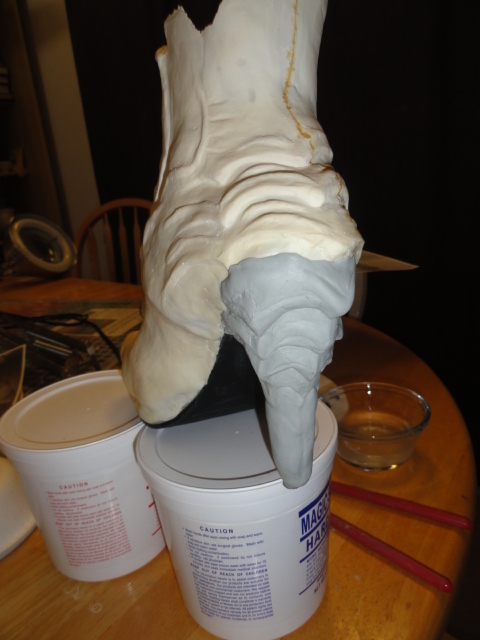 It also covers silicone molds really quickly, since you can use the same clay wall to make a silicone mold. 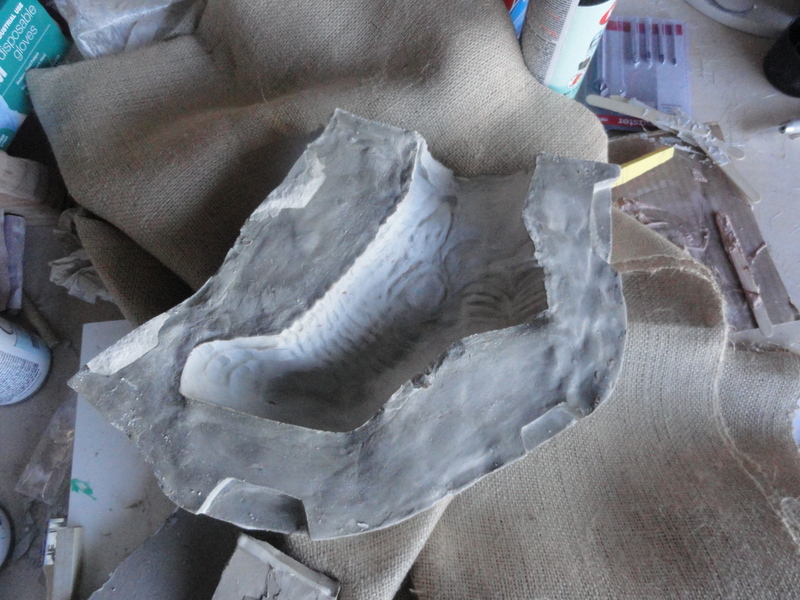 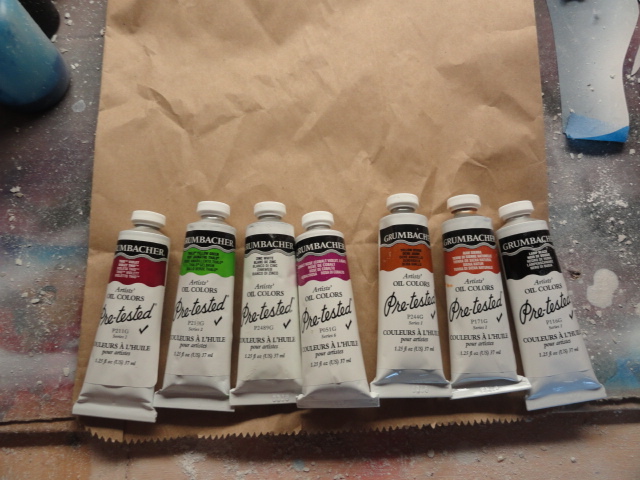 I’ll cover stone molds next!